It’s the 7th question from the audience, and as you look out over the sea of onlookers, you notice even more hands are raised. You are bubbling over with inspiration from the speaker’s message and now she’s offering a “Question and Answer” session. You’ve loved the answers so far, but you’re also excited to move on with the new knowledge and mental breakthroughs you just achieved thanks to her speech. Now, after the 11th question, you feel like you’ve been taken hostage in the room. Unfortunately, this never-ending hands-up, question-asking, and long-winded response has burst your inspiration bubble. In certain situations such as a conference or workshop, a Q&A is very appropriate and welcomed. Done well, your Q&A as a presenter is interactive, engaging, and sometimes delightfully entertaining. It can be a time to “let your hair down” with the audience. But, all too often, the presenter hands over control to the audience, rather than guiding the session with competence and leadership. Tell your audience, “We have 10 minutes for Q&A.” Letting them know the time allotted helps them understand a) what to expect and b) that you are respectful of their time. Assign an assistant or person in charge to track the time and/or run a microphone through the audience. 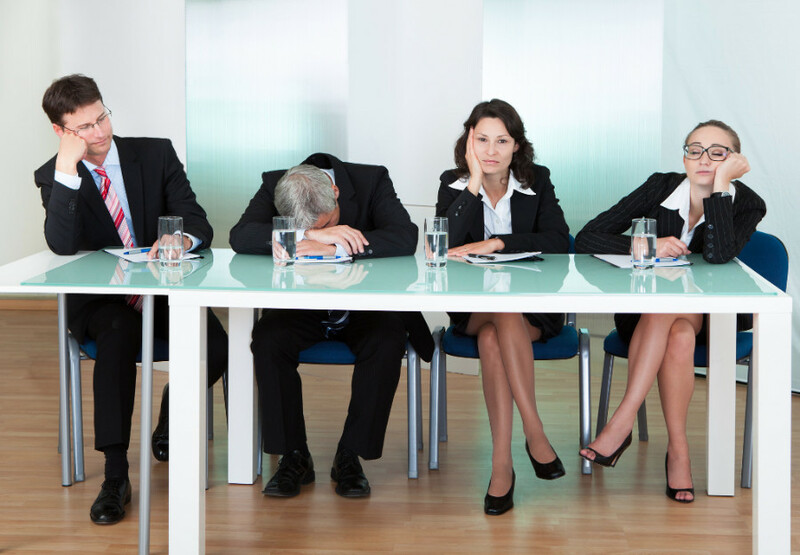 When time is up, have them give you a noticeable cue that you need to end the Q&A. Wind down and let people prepare. Tell your audience, “We have time for two more questions.” By establishing a limit, you are gently but firmly stating you are still in control and will soon be closing the program. If more than two hands were raised – invite them to stay after and talk to you in person. As you complete the Q&A, step back into your presentation. This time is an opportunity to create a synopsis of your main points and potentially summarize their questions. Consider closing with an inspirational quote or uplifting conclusion. By maintaining seamless command of your entire presentation from beginning to the final word your audience perceives you as someone standing and delivering with confidence.